Happy New Year! We’re back with an episode recorded in late 2017 but still very relevant. 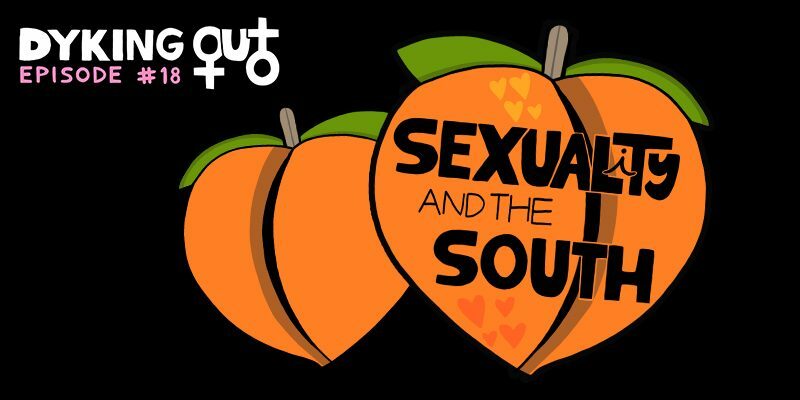 Many places in the South value tradition and religion, which means the region know for its hospitality is not so hospitable to the LGBTQ community. We’re joined by Augusta, Georgia native and comedian Jourdain Searles, and she dykes out about what it was like growing up as a queer black woman two hours outside of the more gay-friendly city of Atlanta. We also talk about Carolyn’s ongoing love/hate relationship with moviepass and how lesbian programming is the original Hallmark movie. Don’t pass over this slam dunk of an episode! 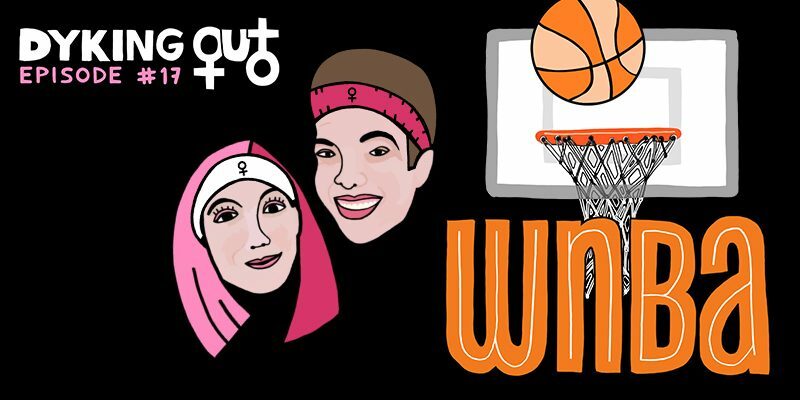 Comedian and podcaster Veronica Garza joins us to dyke out about one of our favorite professional sports leagues, the WNBA. These players have talent, heart, and hustle, but the league is still young, so they don’t benefit from the same level of fame and fortune as their counterparts. But that doesn’t stop them from pushing forward and working harder than ever for their fans around the world. Oh, and did we mention a lot of the players are fellow lady lovers? If you love the WNBA, this episode is for you. If you don’t, listen anyway so we can make our case of why it’s great to be a fan. Also on the episode, Carolyn gushes about the new love interest in her life…a Dyson vacuum.